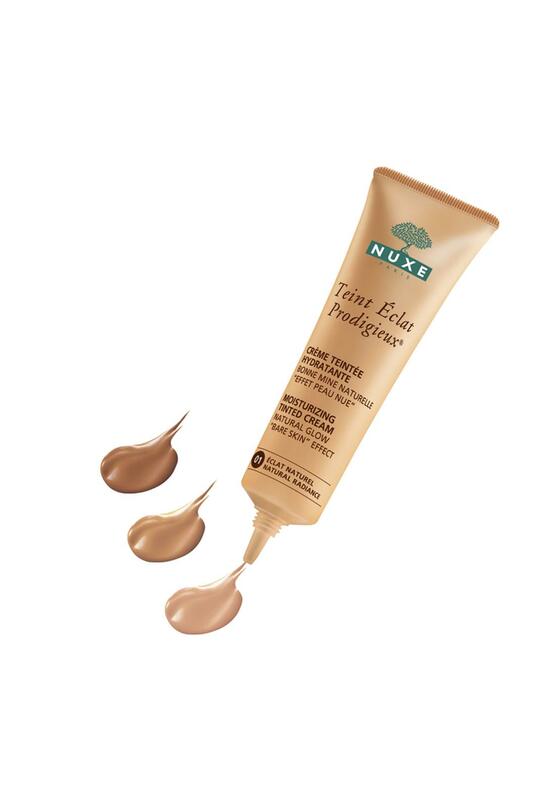 Nuxe Paris introduces the Teint Eclat Prodigieux for a natural healthy glow. 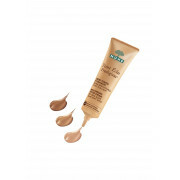 A tinted moisturizer with a light creamy texture made from plant ingredients and mineral pigments. With 6 precious oils it will subtly correct any skin imperfections. You can apply it to your face, body and hair leaving them soft and silky.